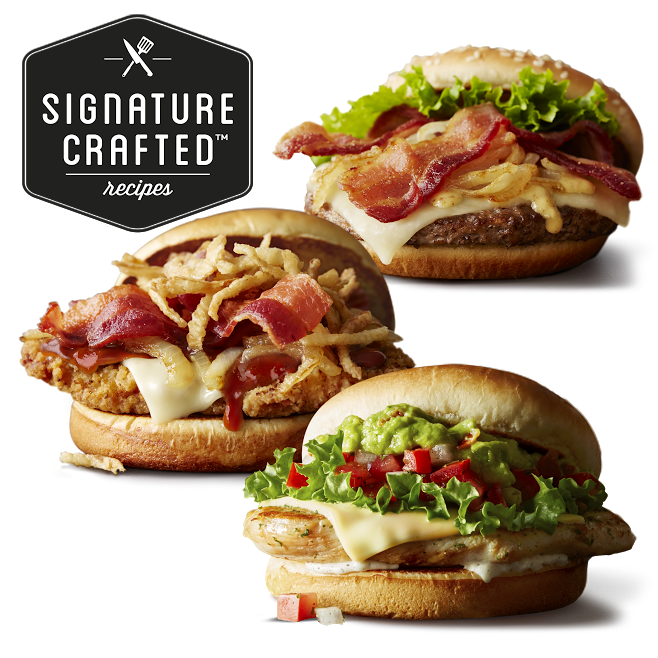 Inspired by Savannah: Check Out the New #SignatureCrafted Sandwiches from McDonald's + Enter My McDonald's #Giveaway Valued at $50!!! Check Out the New #SignatureCrafted Sandwiches from McDonald's + Enter My McDonald's #Giveaway Valued at $50!!! Disclosure: I was sent a promotional prize pack from the vendor in exchange for hosting and promoting this giveaway and new sandwich line. However, all views shared are mine and mine alone. 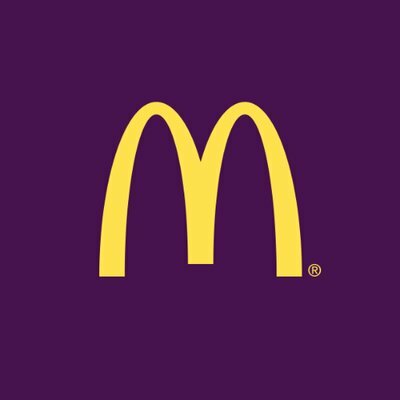 Have you been to McDonald’s® restaurants (in Connecticut and Western Massachusetts) lately? If so, then you have probably seen new sandwiches on the menu -- SIGNATURE CRAFTED RECIPES sandwiches. "McDonald’s is continuing to raise the bar with the national roll out of its Signature Crafted Recipes sandwiches with premium ingredients and unique flavor combinations, including Pico Guacamole, Sweet BBQ Bacon and Maple Bacon Dijon. Customers can customize their sandwich by choosing their recipe/topping, protein (100% all beef patty, grilled chicken, or crispy chicken), and bread (artisan roll or sesame seed bun)." Leave it to McDonald’s® to come out with a new utensil at the same time they are rolling out these delicious new SIGNATURE CRAFTED RECIPES sandwiches. Be on the lookout for the Frork the next time you go to your favorite local McDonald’s® restaurant. What is a Frork you ask? "The Frork is a silicone fork-shaped utensil that allows guests to use their fries to scoop up all those delicious ingredient toppings that fall out of the sandwiches. You can read more here: http://news.mcdonalds.com/US/news-stories/2017/McDonald-s-Invents-an-Unnecessarily-Superfluous-Ut. 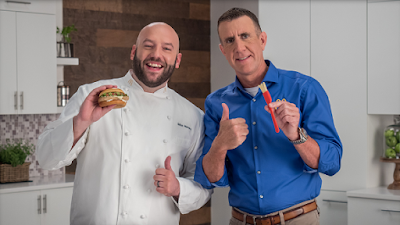 To launch the Frork – a wholly unnecessary, uselessly useful utensil, McDonald’s teamed up with legendary pitchman Anthony Sullivan to create McDonald’s first-ever infomercial!" 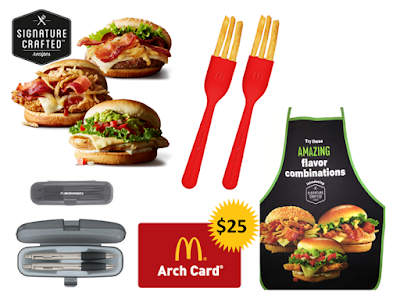 To celebrate the new McDonald’s Signature Crafted Recipes sandwiches and the new Frork, I am excited to be partnering with McDonald's to offer one lucky Inspired by Savannah reader the chance to win a fun McDonald’s Signature Crafted Giveaway (TRV $50). · Two (2) Frorks – the uselessly useful utensil! I am excited to try the Maple Bacon Dijon crispy chicken sandwich! Oh the Pico Guacamole Buttermilk Crispy Chicken sounds amazing! The Sweet BBQ Bacon sounds wonderful to me! Sweet BBQ Bacon!! The Frork looks like fun! I'd love to try the Maple Bacon Dijon! I'm excited to try Pico Guacamole! I'd love to try the Sweet BBQ bacon! YUM! I am most excited to try the Pico Guacamole. Yum! I'd like to try the Maple Bacon Dijon! I am excited to try the Maple Bacon Dijon! I follow you in IG as @krisgan07! I am most excited to try the Maple Bacon Dijon. I'm excited to try the Sweet BBQ Bacon. Oh their Sweet BBQ Bacon sounds amazing!!! I will try the Pico Guacamole Buttermilk Crispy Chicken. Pico Guacamole Buttermilk Crispy Chicken. Sweet BBQ Bacon sounds delicious. The sweet BBQ bacon sounds good! I'm most excited to try the Maple Bacon Dijon. The Pico Guacamole sounds amazing. Actually they all sound good! Voted on Picket fence 6/5. I would love the Sweet BBQ Bacon.